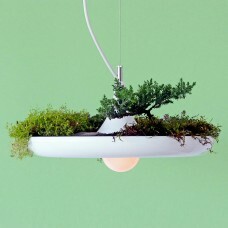 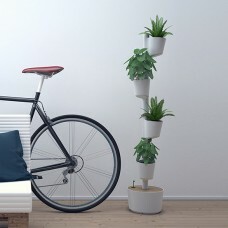 Bring the outdoors in with these hanging wall plant pots - Go wild and create a green wall in your house! 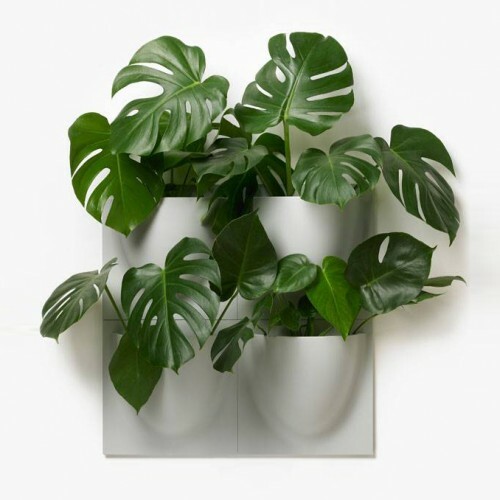 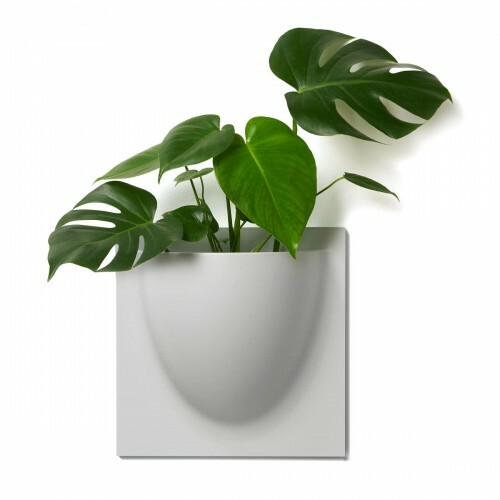 Made from polypropylene with a silk matte surface there beautiful pots mount onto walls to house herbs, vines, flowers, and more. 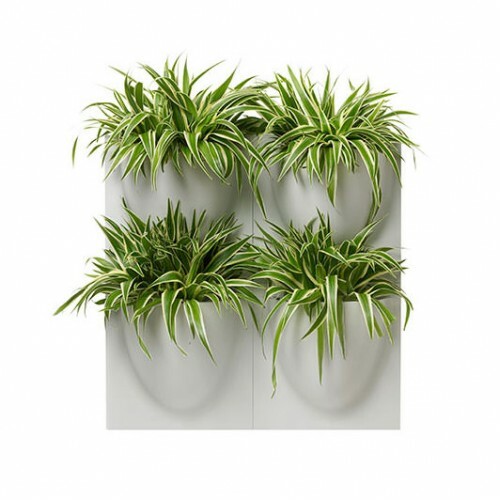 With your choice of plants you can give your wall its own unique expression and impact helping you get a peaceful garden without losing precious floor space. 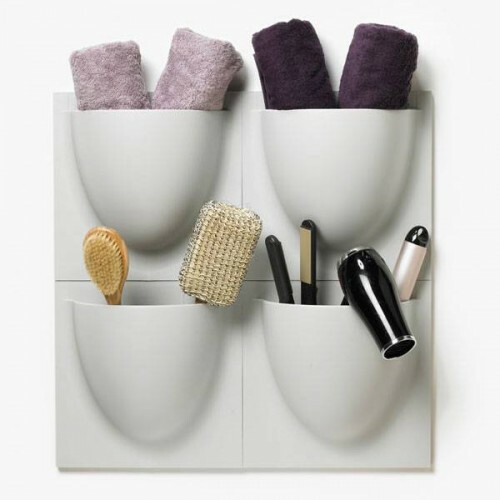 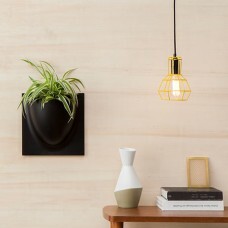 The idea for the wall pots came from the Danish couple Rikke & Jens Raecke in 2012. 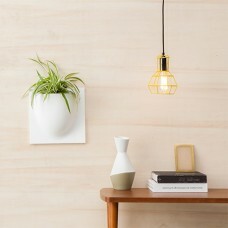 Since then, the wall pots have been produced out of plastic in Denmark. 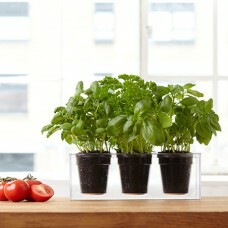 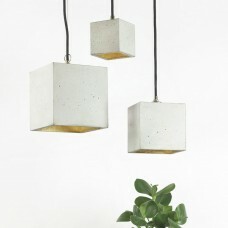 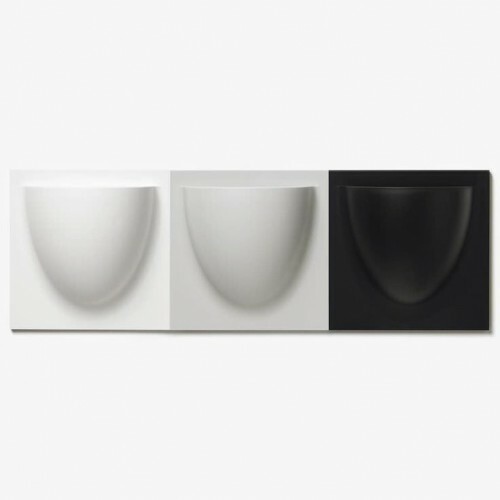 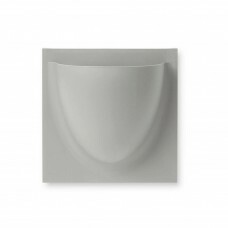 All pots feature a velvety finish, available in the colours white, black and grey.